What is TRID? TRID, which stands for TILA RESPA Integrated Disclosure, is the culmination of several years of discussions between CFPB and members of the banking and title industries. 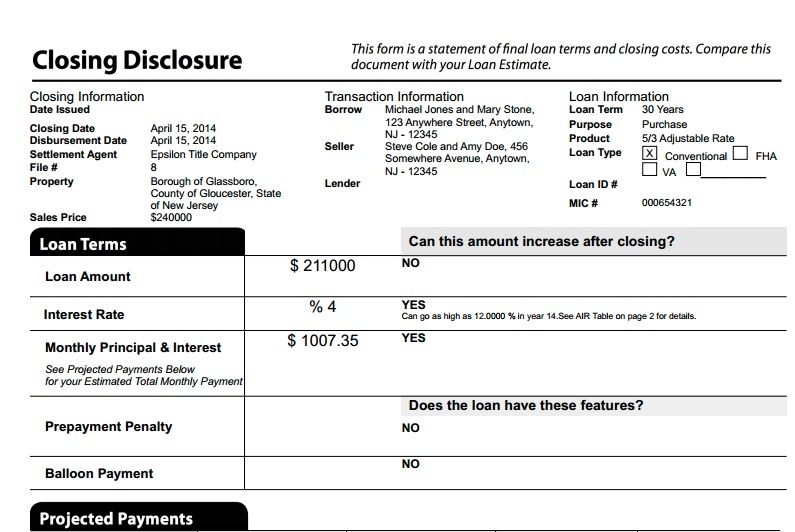 TRID consolidates the existing disclosures required under TILA and RESPA for closed-end credit transactions secured by real property into two forms: a Loan Estimate that must be delivered or placed in the mail no later than the third business day after receiving the consumer’s application, and a Closing Disclosure that must be provided to the consumer at least three business days prior to consummation.